Hiromi’s work involves preparing all types of employment-based and family-based immigration petitions such as temporary work visas (E-1, E-2, H-1B, H-2B, L-1, TN), U.S. permanents resident status, labor certification (PERM) and citizenship. She has over 20 years experience preparing petitions and applications filed with the U.S. Department of Homeland Security, U.S. Department of Labor, U.S. Department of State, U.S. Embassies, and other government agencies. In Japan, Hiromi worked for the U.S. Embassy as well as international companies and moved to the U.S. in 1987. 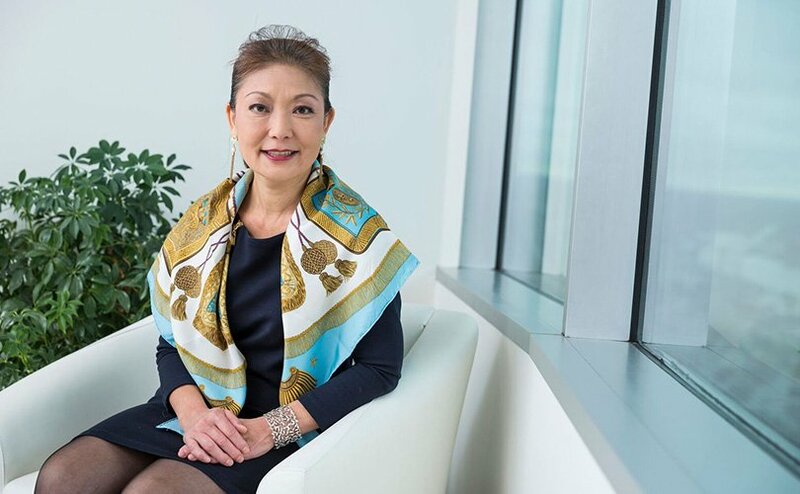 Being an immigrant herself, Hiromi understands well her clients’ circumstances. She tries to put herself in their situation and understands and accommodates their special needs. “What we do here can affect the client’s life. A single piece of paper could significantly impact our client’s future,” she says.